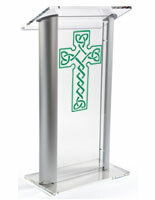 This 2-tone eastern orthodox cross pulpit blends contemporary materials with a traditional printed design that will complement any place of worship or ministry. 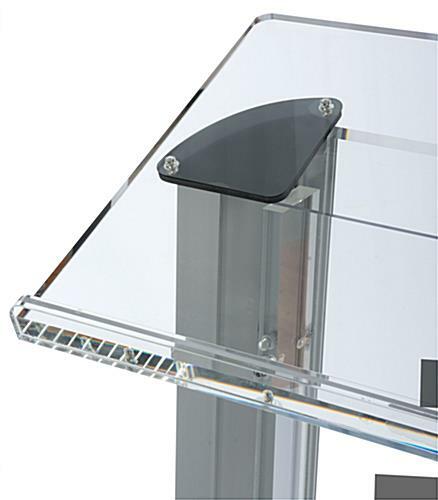 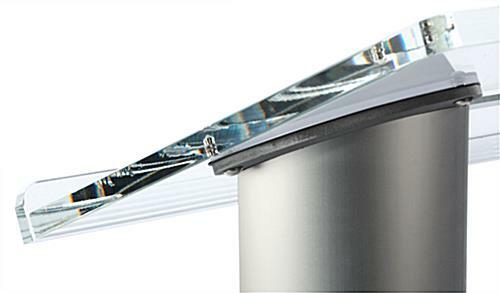 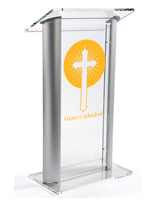 Each 48” tall reading stand is made of sturdy clear acrylic with elegant silver finish extruded aluminum sides and a 26.75” wide top with bookstop for holding materials in place. 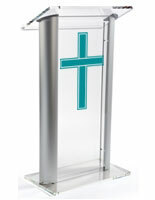 This custom-look eastern orthodox cross pulpit includes a 14” x 24” imprint on the front panel in a choice of 10 vinyl shades. 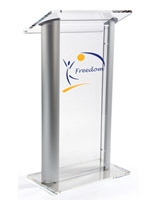 The combination of modern design and traditional imprint is an ideal way to focus the attention of listeners on the speaker and the message. 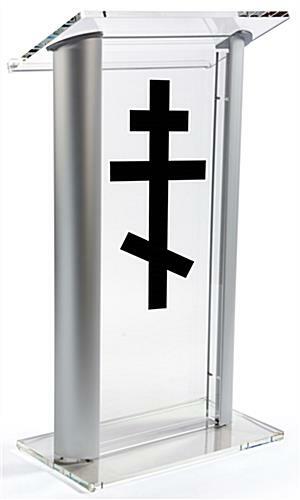 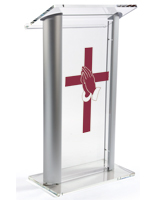 This vinyl-printed eastern orthodox cross pulpit will complement the decor of any house of worship while bringing a modern element. 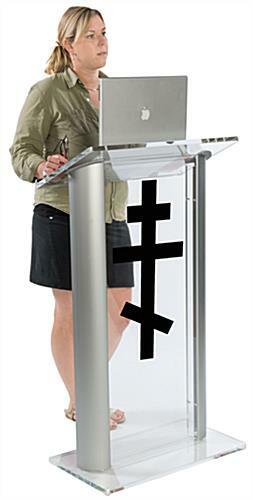 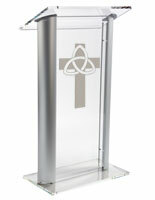 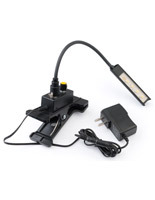 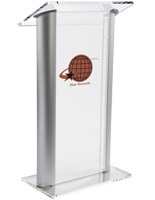 This type of reading lectern is a perfect choice for giving sermons, presentations, speeches, and for ministry. 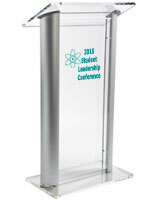 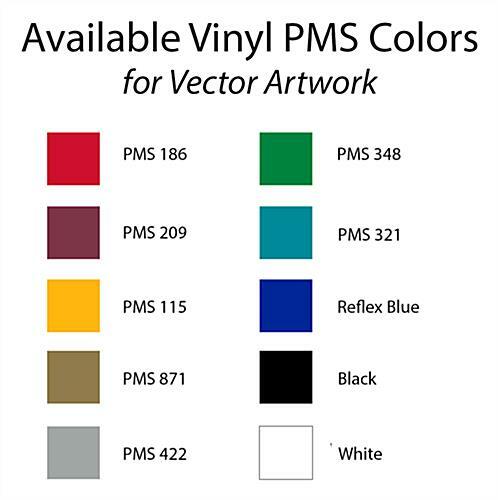 26.8" x 0.75" x 14.8"